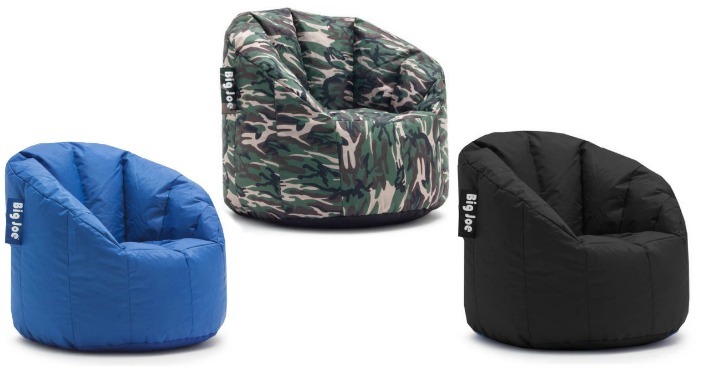 Big Joe Milano Bean Bag Chair Just $24.98! You are here: Home / Great Deals / Christmas Deals / Big Joe Milano Bean Bag Chair Just $24.98! Right now you can get this Big Joe Milano Bean Bag Chair for just $24.98 at Walmart! Plus shipping is FREE on orders over $50 or you may be able to get FREE on-store pickup!